SMS Training is based in South Wales, UK with the flexibility to deliver training accross the whole of the UK and Internationally. 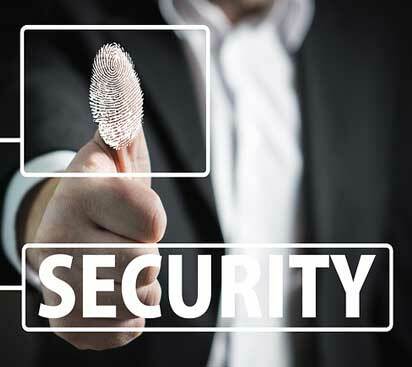 We operate successfully providing accredited safety and security training to both UK and International clients in order to assist them to mitigate organisational risk and promote the global protection of people, reputations, information and assets. We strive to be market leaders in the delivery of all courses and practical sessions designed to develop student’s knowledge, ability and confidence. We assist individuals and corporate customers to obtain highest standard of SIA training for all aspects of Safety and Security, Executive Protection Drivers, Conflict Management, in addition to SIA Instructor Training and a wide range of Medical courses. Our Safety and Security training courses are held across the the whole of the UK. SMS continuously strives to be a leading provider of cutting edge training to the safety and security industry. We are constantly updating and creating innovative new courses and setting standards for the industry as a whole. Our success is down to the quality and expertise of our staff, continual professional development and a strong emphasis on customer satisfaction. A large percentage of our annual turnover is generated through repeat business and customer recommendations. Our security training courses are not only bespoke, but also flexible. If required, we can adapt our courses to be delivered at any location, including in our clients’ offices. Further more, our courses are modular and can be quickly adapted to meet changes in location, facilities and time available. Our learning environment embraces the ethos of total quality training and customer satisfaction. Syracuse Managed Solutions maintain a pool of highly qualified and dedicated instructors who are assigned to cover specific regions throughout Scotland, England and Wales. All SMS instructors are highly qualified, multi-skilled and have at least 10 years practical experience in their respective fields of training. Many have at least twenty years operational and practical experience working in specialist fields of safety and security, e.g.“High Risk Environments”, “Crisis Environments”, (Afghanistan, Iraq, Libya and Africa), Paramedics, Ambulance Technicians and First Responders.